Perhaps you noticed the pink ribbons and crowds of people wearing pink tee shirts on Sunday raising awareness for breast cancer. Left Image: Purple tee-shirt for Breast Cancer Awareness Month. Some people took it to the extreme. A high school school teacher in Spokane, Washington showed up for class with pink hair.(1). Pink is nice and everything, but I think it is the wrong color. I suggest we change it to purple for the color of Iodine. 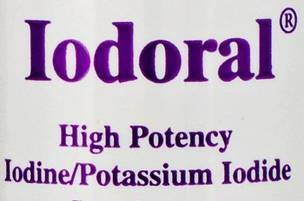 (see left image of Iodoral / Iodine).. Iodine supplementation is our most effective way to prevent breast cancer. 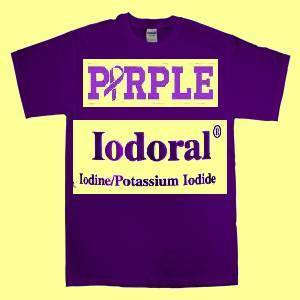 We should have purple tee-shrts, purple races, purple buses, purple ribbons and everyone should be talking about Iodine supplementation to prevent breast cancer. In some cases, Iodine supplementation can affect thyroid function, so it is important to work closely with a knowledgeable physician who can test Iodine levels and thyroid function labs..
WASHINGTON (CBSDC) — The White House and the entrance to the Naval Observatory were lit pink Thursday to commemorate Breast Cancer Awareness Month, and the millions of families who are impacted by the disease. First lady Michelle Obama tweeted out a picture Thursday night of the White House illuminating a pink hue. Pr. George’s students punished for wearing pink, not uniforms, for Breast Cancer Month By Ovetta Wiggins, Published: October 25 About 75 students at Friendly High School in Prince George’s County who supported Breast Cancer Awareness Month by wearing pink shirts were given in-school suspensions Friday for violating the school’s uniform policy. English: The Chain Bridge across the Danube River, Budapest Hungary. Lit in pink light by GE for breast cancer awareness. Castle Hill in background. Good article Jeffrey! I have been testing iodine levels of many of my patients using the “Thyrodine” test and well over 90% of them are seriously iodine deficient. I work a lot with elite athletes who consistently suffer “burnout”. As a matter of interest, the most consistent worst performers with the Thyrodine test are elite swimmers, including triathletes – worse than cancer patients. They also top the list of athletes for fatigue, fungal and viral infections, including glandular fever, sinus infection and acne. The one common factor with these athletes is exposure to the halogens: fluorine, chlorine and bromine which are found in pool and spa water. 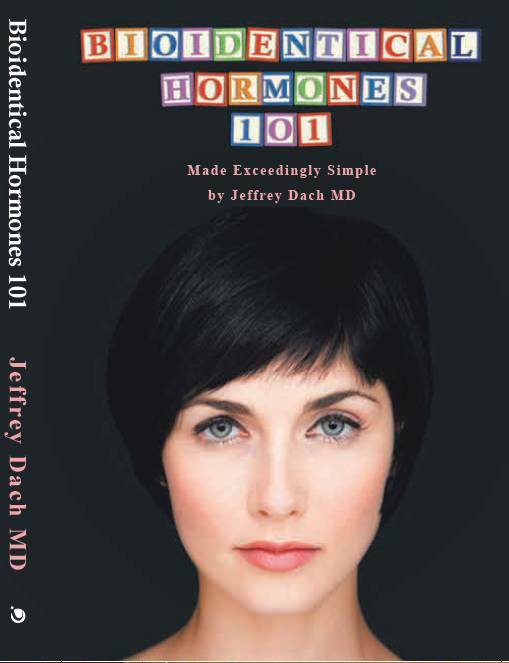 As you know, these damage the iodine receptors in the cells, including the thyroid. I thought you might find this interesting. Keep up the good work.